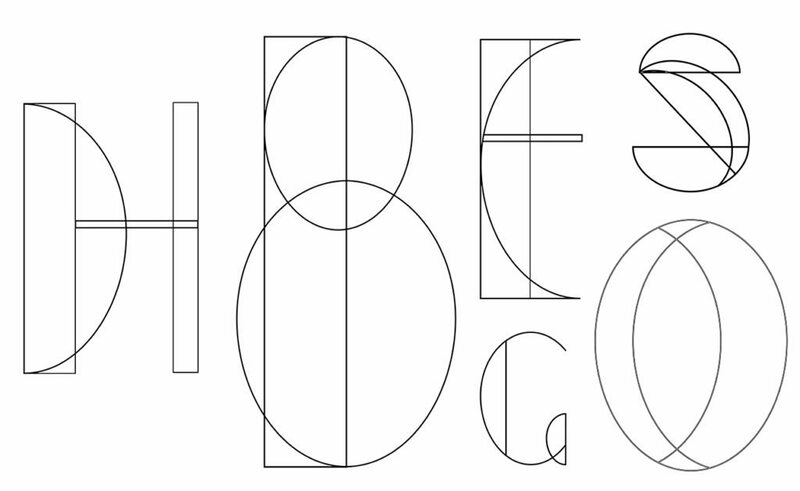 A geometric & polyrhythmic typeface inspired by the works of Ladislav Sutnar and Jazz music. 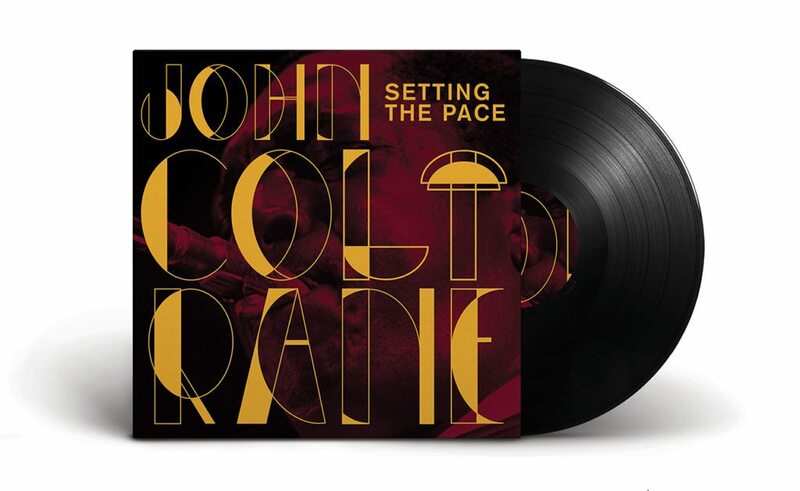 While going thru the work of the legendary graphic designer Ladislav Sutnar we started to see a strong connection with jazz music. Specially when you analyze elements like the composition style, rhythm and use of colors. A little more investigation and we found this excerpt on his story: “And since he did not send the materials back to German authorities, he was suspended by the Education Ministry, thereby becoming a marked man. 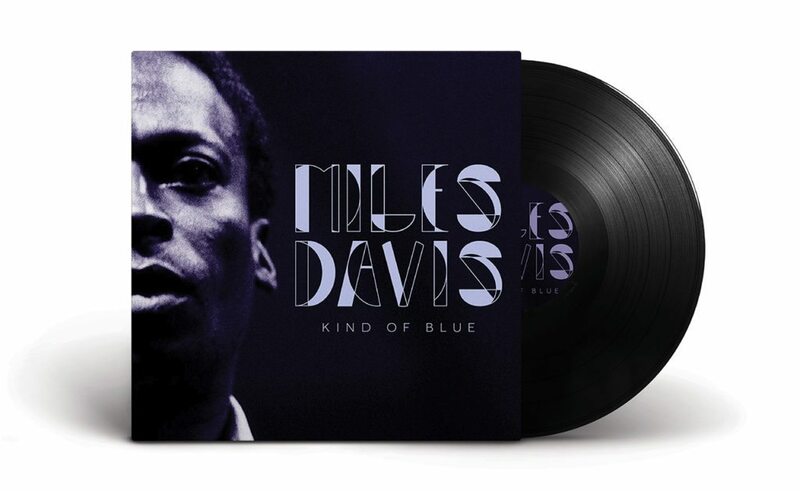 So in 1939, while his wife and two sons remained in Prague, he established residence on 52nd Street in the heart of New York’s jazz scene”. 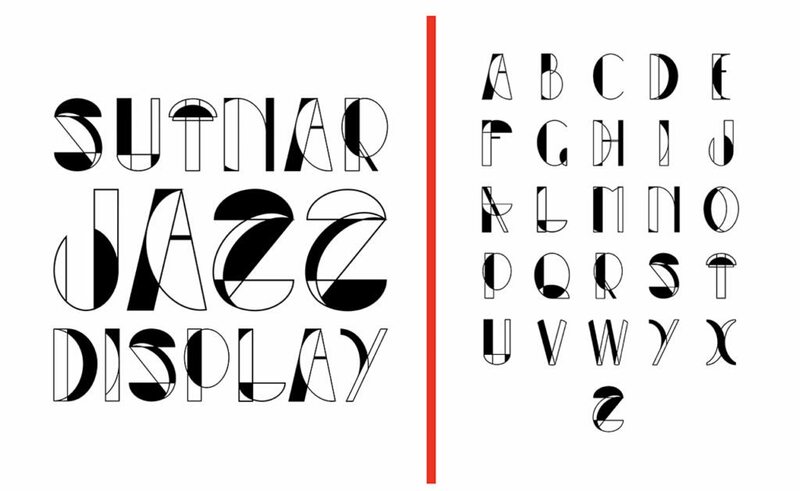 As huge admirers of his work and from seeing that interesting parallel we decided to take these ideas and put it in a typeface as a homage to his legacy.